When picking out a golf club, many golfer will focus on the grips and the head. Those are the points of contact, after all. You hold the grips and hit the ball with the head, but are you neglecting the shaft? It is the shaft that holds everything together, that creates or lessens wind resistance and that keeps your stroke straight and strong. You may want to consider if you have the right shaft for your golf club and if you would be able to play better with a different shaft. Buying the shaft separately is also a good idea for people who are building a golf club piece by piece to ensure that everything is just the way they like it. Read on to find out how to choose the best golf shaft. While many golfers may not think about how the club’s shaft affects their game, it does have an effect. Each shaft has its own torque rating, which tells you how well it swings and how much resistance is created when you move it through the air. The shaft can be weak or strong, and that may determine how heavy it is, how flexible it becomes when swung and how long it will last. All of these factors affect your game in various ways. If you are hitting the ball with a weak club, and the shaft is somewhat flexible, you might end up hitting your ball inaccurately. It could be very tough to get the ball to go exactly where you want it to. Poor quality shafts tend to cause accuracy problems, and they also end up being bad investments. The shaft can be a fairly expensive part of the club, and if you are paying good money for that component, you would expect it to perform well for you, but that’s not always going to be the case. We want to show you know a few of the very best golf club shafts out there. We hope that one of them will prove to be exactly what you need. While these are very strong golf club shafts, they are not overly heavy. That’s because they are only steel on the outside, and the core is graphite, making them lighter than your average steel shafts ands a better fit for the average golfer. The length ranges from 36 1/2-40 inches. The way these shafts are designed, they weigh the same no matter how long they are, which makes for a balanced set of clubs for those who want to try different lengths and see how they work for them. Balanced to offer equal weight across all sizes. Dynamic Gold lets you pick from not only different lengths, but also different flexes to get just the right fit for you. They also offer extensive customer support to help you with any questions you have and to ensure your club is built to your specifications. 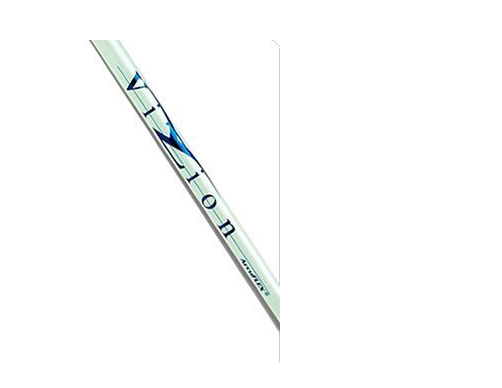 The shaft is quite strong and also affordably priced, and the tapered tip makes for a very comfortable golfing experience. The clubs are covered by an extensive warranty, which is a good sign of the quality of these shafts. You choose the flex and length. May be too heavy for your liking. The cost of this shaft may be a bit high, but for that price, you are getting a very durable club that is made out of tough graphite. That means it is kind of light, but still pretty durable. TaylorMade is serious about providing excellent customer service, so they often take special requests on their shafts, if you have any. You will have to contact them directly for customized orders, though. While this is made for the Project X driver specifically, it fits most drivers. A little pricey, comparatively speaking. It’s pretty rare to find wooden golf shafts, so this maybe worth it for the novelty and prestige of that material on its own. 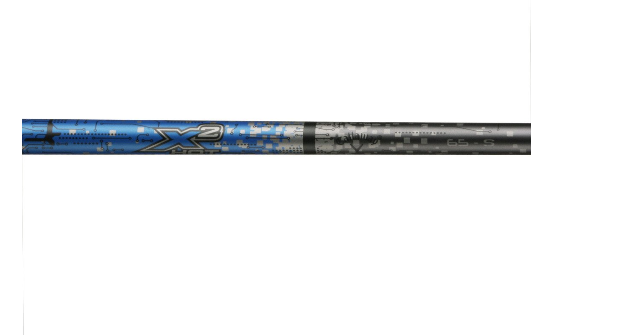 You can pick from a range of flexes to get just what you need, and the light weight of this shaft is great for helping you get some extra distance out of your shots. It is so easy to swing and feels very light in your hands, so it’s something that you can play with for hours and feel comfortable with. Flex options to pick from. Not as durable as steel or graphite. This lightweight shaft from Callaway is made using graphite and is designed to be one of the lightest shafts you could ever use. It is fairly strong and has a stiff flex to it, so it may not be exactly what you need due to the lack of choices available. A lot of golfers swear by it, though, and we like how well this the ball high into the air with each shot. It only comes in a 40 ½ inch length, so again, the options are pretty limited, but for those who can use a club with its specifications, it’s a top choice. Easy to hit mid-height balls. The Shaft length- Your height partially determines the length of shaft you should have on your golf club, but so too does your arm length, which can be independent of your height. The distance from your wrist to the floor is the best indicator of how to find the right length of shaft, according to com. If the distance is from 29-31 inches, then you will need a shaft length of 37 inches. Anyone with a distance from the wrist to the floor of 41 inches or more will do best with a club length of 39 ½. It’s important to get the right length for a solid strike every time you swing your club. Strength- There are two primary materials that gold shafts are made out of. These would be steel and graphite. Steel shafts tend to be heavy, durable and offer a low torque rating. 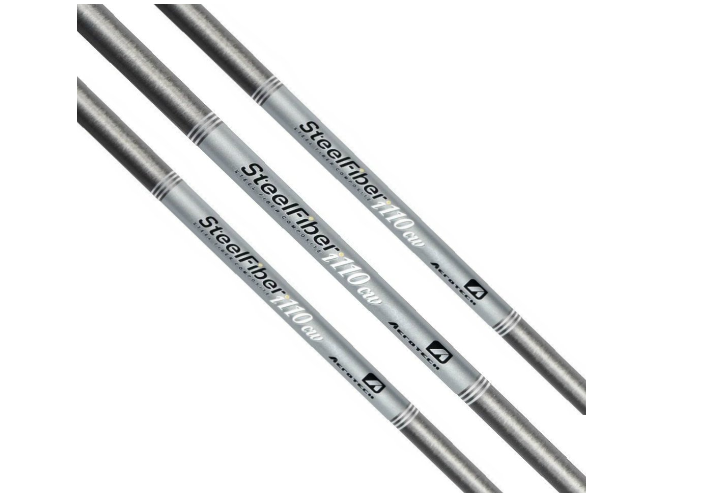 Graphite shafts are lighter, less durable and have a range of torque ratings based on their construction. You’ll have to figure out which one you want to use. Torque- How much torque a shaft has tells you how much it will twist when you swing it. Higher torque ratings mean a softer feel to the swing. Conversely, a lower torque rating means a harder, stiffer feel. There isn’t a set torque rating that is considered the best for everyone. You just have to find what works well for you. If your shaft broke and needs replacing, you can base your new purchase off of how you felt about the previous shaft. Cost- Typically, when you go for the more expensive shaft, you would expect higher quality, but that’s not always the case. Cost is not an absolute indicator of high quality construction or design, so take a moment to examine what you are getting and compare it to your other options before you pay a lot for a golf club shaft. Overly Stiff Shafts- While a stiff shaft can ensure a straight hit, most people play with shafts that are a bit too stiff, according to com. A little bend to the shaft is a good thing as it keeps you from hitting the ball too high or too low. Aftermarket Shafts- There are a lot of places that sell aftermarket or previously used shafts. These can be cost-effective to start with, but they can also be use dot take advantage of you. What a lot of companies do that sell aftermarket shafts is take the old model and strip off the paint and then add new paint over it. That makes it look nice, but it means you can’t really tell what is underneath and what you are really buying. Whenever you buy one of these, you are taking a risk. 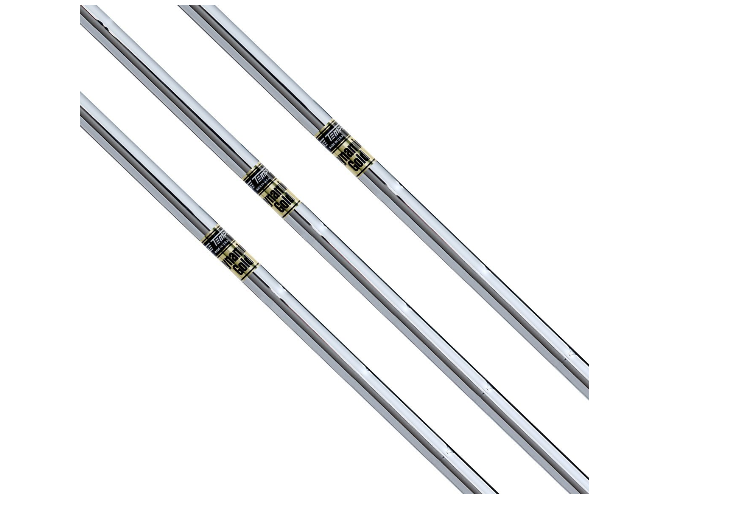 Low Quality Shafts- According to Pete’s Golf, no standards exist for golf club shafts. 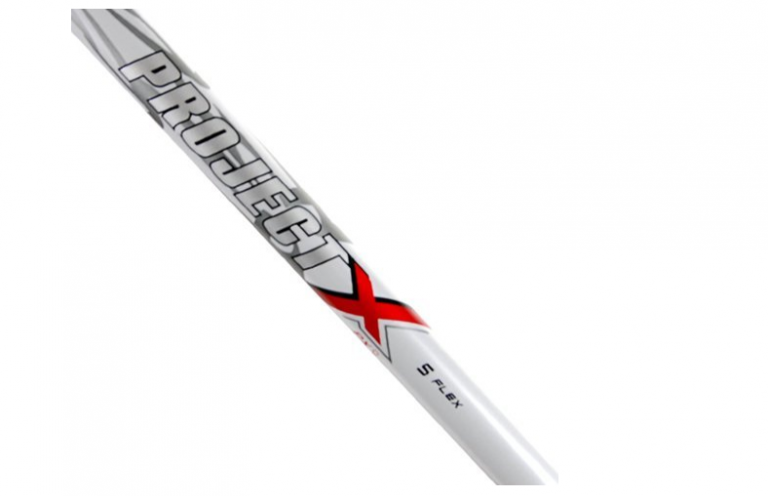 There is a lot of variation in quality among the shafts you could get, so be careful that you don’t buy one that will break down on you or perform poorly. Take time to read reviews and get to know more about the shaft and its value before you put down your money on it. Heavy Shafts- A heavy shaft may seem like a higher quality one, but most people play better with lighter shafts. That gives them an easier time swinging and ensures a more accurate hit, in most cases. You can use whatever you are comfortable with, but don’t make the mistake of thinking a heavy shaft is a sign that you are getting something of quality. The next time your shaft breaks or you need to improve the shaft that came with your golf club, consider the tips we have given you here. They will help you to pick out the best golf shaft for your needs and ensure you play better when you put that shaft to use. 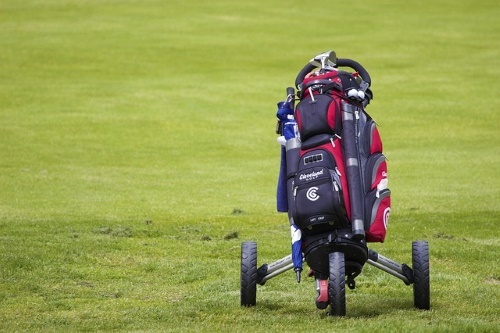 This simple component of your golf club can make a big difference in how you play, so don’t overlook it when you are shopping for golfing equipment.